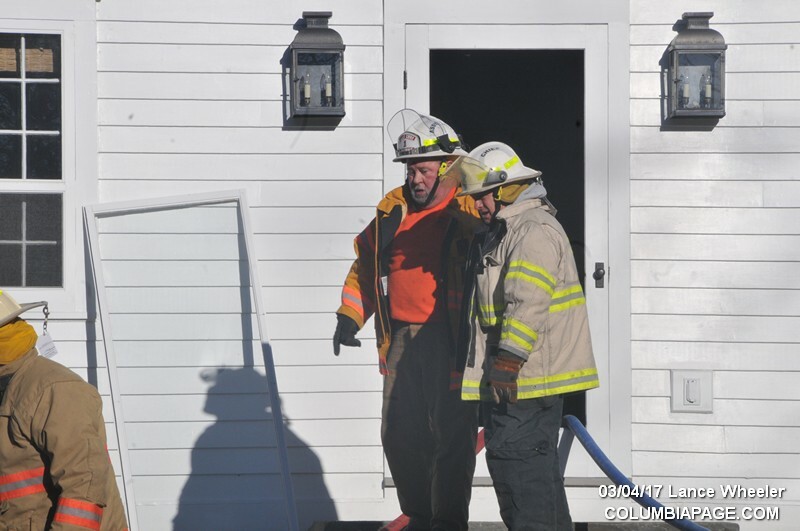 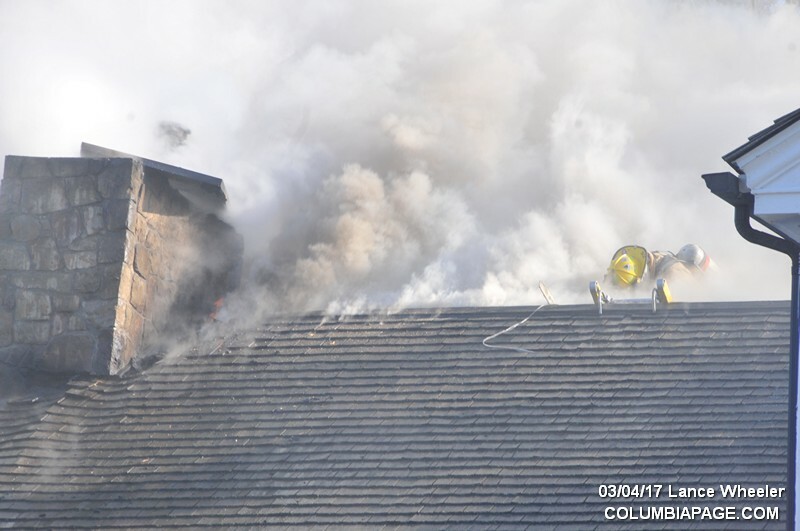 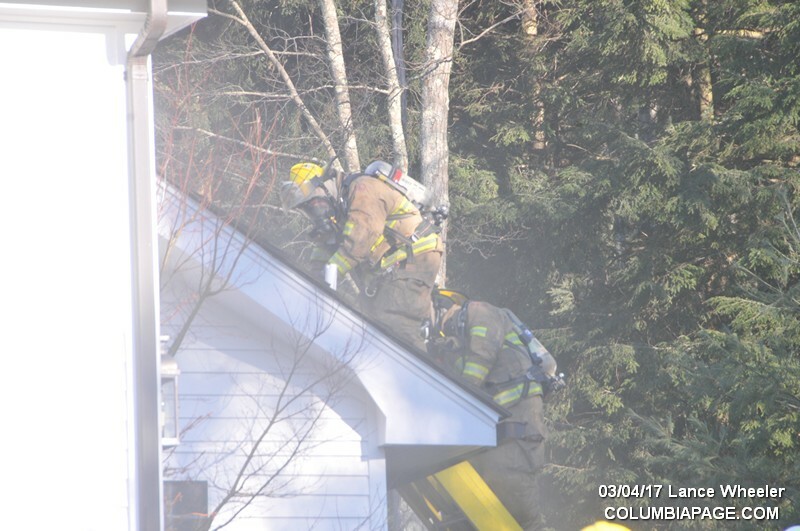 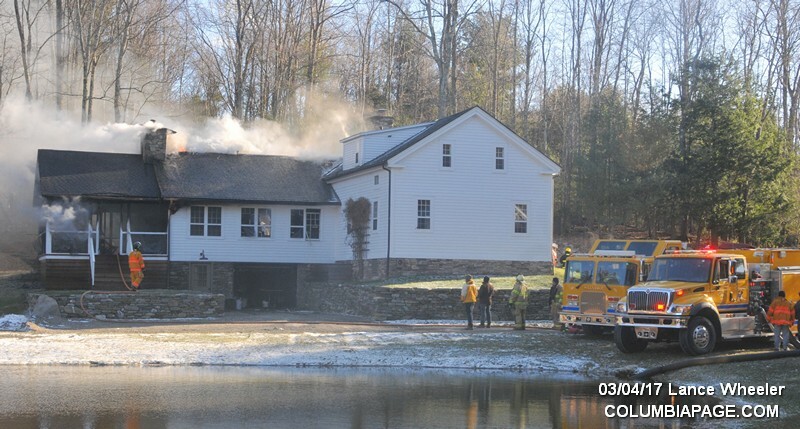 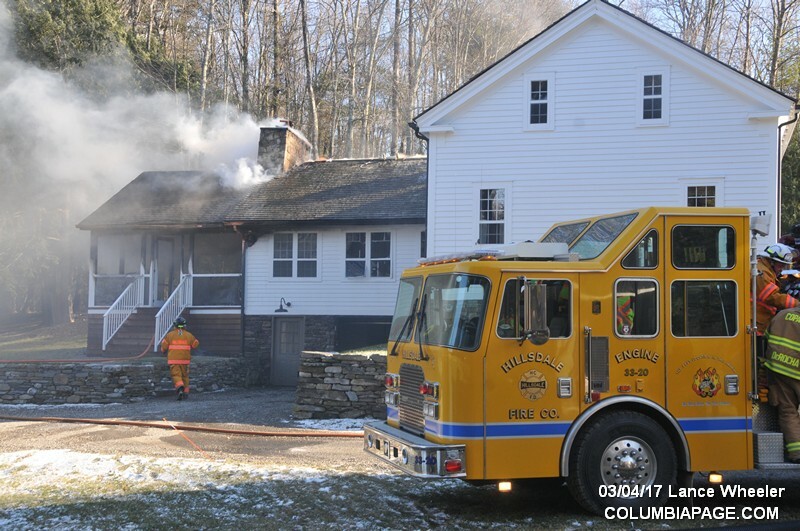 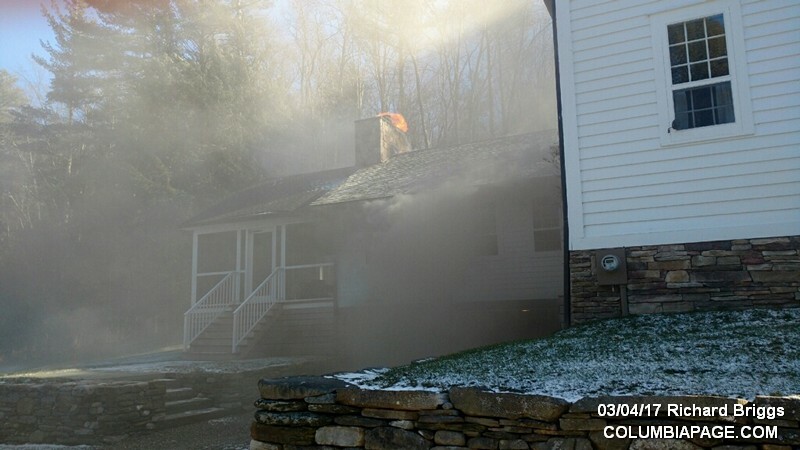 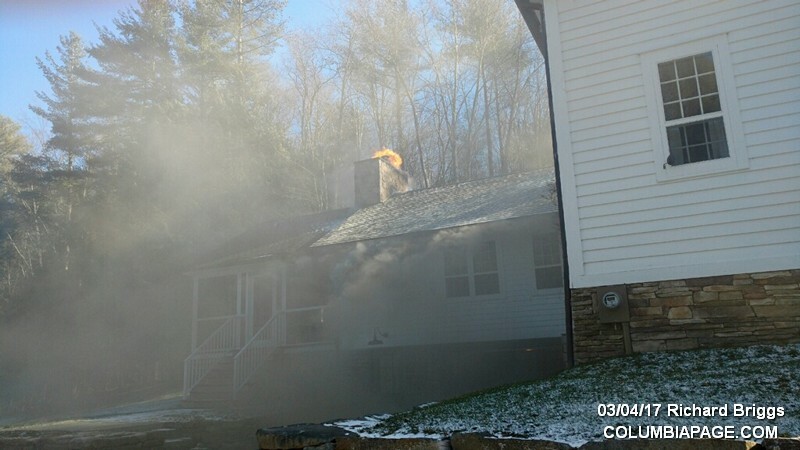 Columbia County 911 dispatched Hillsdale Firefighters and Community Rescue at 2:40pm for a reported chimney fire at 10040 Route 22 in the Town of Hillsdale. 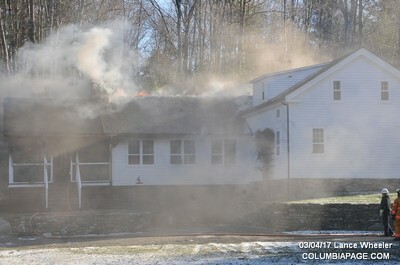 Upon arrivial, Hillsdale Car 1 reported a working structure fire. 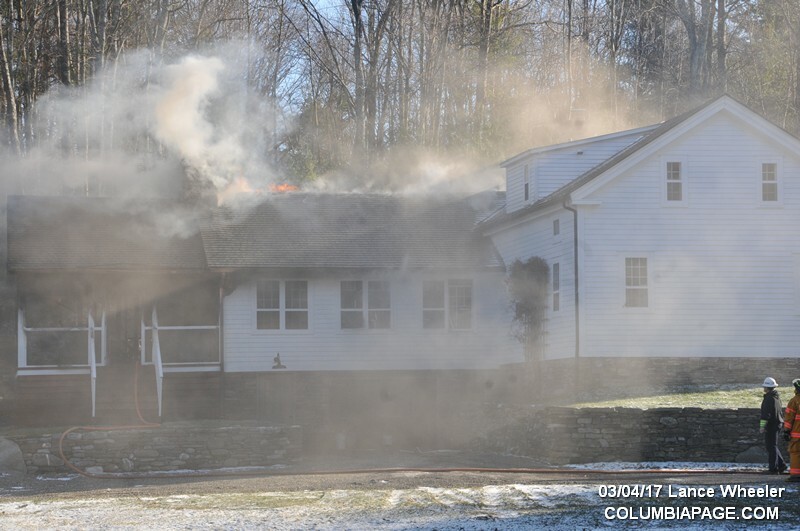 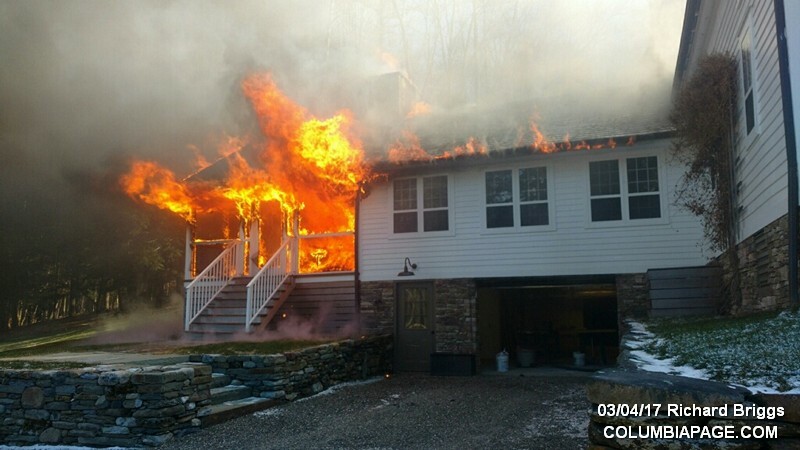 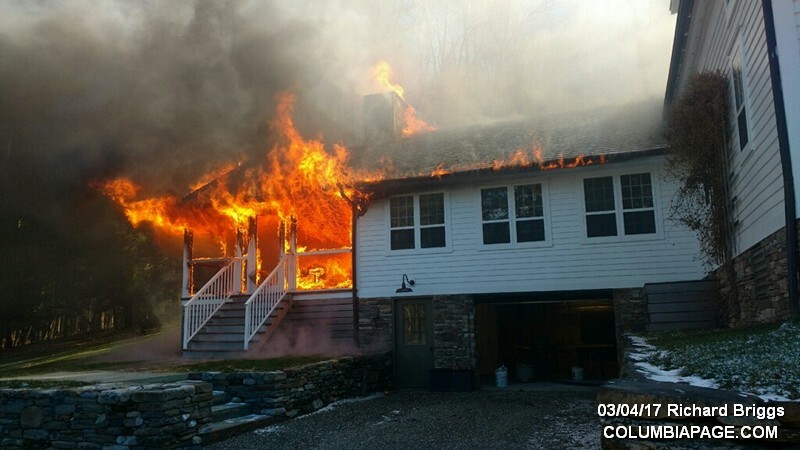 Mutual aid companies requested to the scene were: Craryville, Copake, Austerlitz Fire District, Ancram and Claverack with their F.A.S.T. Team. 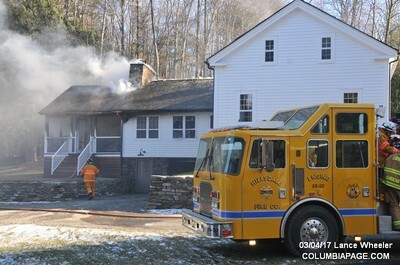 Egremont was requested to standby at the Hillsdale Station. Command requested New York State Electric and Gas to the scene.